Product categories of Reverse Osmosis Plunger Pump, we are specialized manufacturers from China, Reverse Osmosis Plunger Pump, Desalination Pump suppliers/factory, wholesale high-quality products of Seawater Plunger Pump R & D and manufacturing, we have the perfect after-sales service and technical support. Look forward to your cooperation! The special pumps in the Botuo Stainless Steel series are high-pressure with an 250 Bar to 1500 Bar 21-400 Litre stainless steel head. They are ideal for use in the food, chemical and pharmaceutical industries. 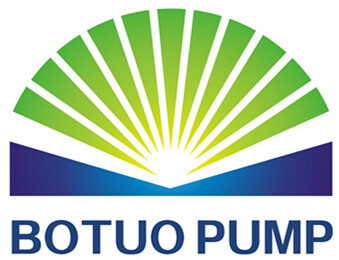 The special pumps in the Botuo Stainless Steel series, stainless steel Pressure Washer Pump, are also used in reverse osmosis systems, a procedure for purifying water used in particular in the food industry because it is able to remove pollutant particles from water without altering the mineral sources that are of particular importance for the body. Stainless steel is used as the main component because it is particularly corrosion resistant, and the inside has oversized tapered roller bearings able to guarantee longer duration. All the pump models produced by Leuco are renowned worldwide for their efficiency and reliability and the high quality of the materials used. 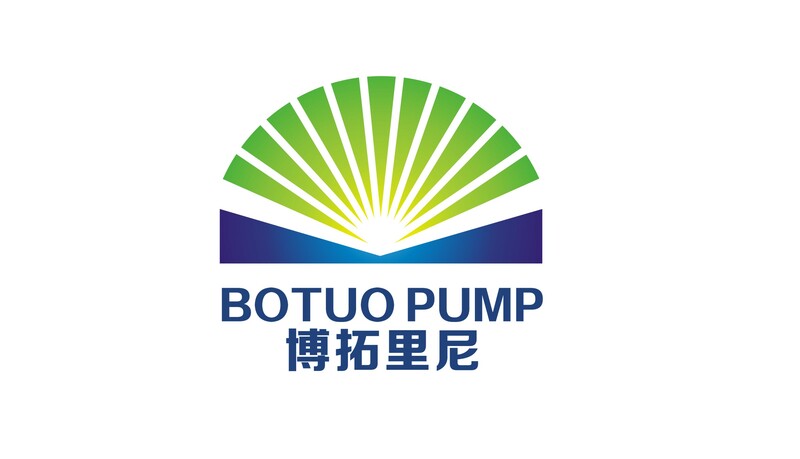 botuo pumps also offers an efficient customer service able to provide all kinds of assistance and clarification.